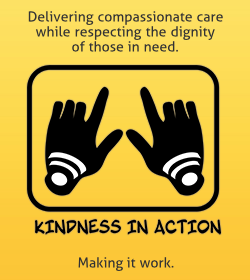 KIA is a charitable organization dedicated to the care and treatment of oral health in developing countries around the world. Dr. Son has participated in five dental missions with KIA to countries such as Guatemala, Nicaragua, Venezuela, Colombia, Peru and Cambodia. 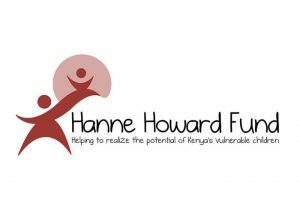 The Hanne Howard Fund is a small grassroots organization that runs several projects in Kenya, focused on health, education, and proper nutrition for the needy in the Lenana Slum of Nairobi. Both organizations funnel the majority of their funds to the needy, minimizing the overhead costs associated with larger organizations. Simcoe Dental Group currently sponsors a child through Hanne Howard Fund.